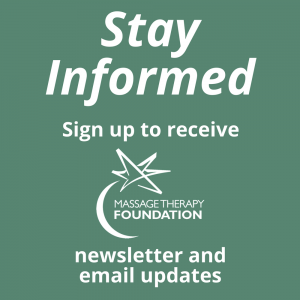 Are you a current massage therapy student with a case report to share? Student Case Report submission dates have changed in order to accommodate students who graduate between June and September. Students must still submit before their graduation date, but the contest will accept applications year-round. Applications will be reviewed once per year. Case reports play an important role in scientific and professional literature. Writing a case report helps develop communication skills, critical thinking skills, and could contribute to future research and clinical practice. 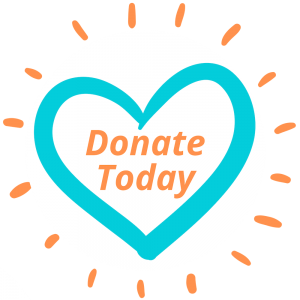 Since 2006, Massage Therapy Foundation has offered the Student Case Report Contest to provide an opportunity for students to develop research skills and enhance their ability to provide evidence-informed massage to the public. Cash prizes are available to contest winners contingent on publication of the case report. The Massage Therapy Foundation, in collaboration with Associated Bodywork & Massage Professionals (ABMP), is pleased to bring you a free webinar series on writing a case report. This five-part series dissects the essential sections of a case report and demystifies the writing process, making it easy for you to write your own case report. Published in the International Journal of Therapeutic Massage & Bodywork, this article discusses efforts to improve the impact of case reports and includes a detailed checklist of what components comprise a case report. For additional case report writing resources, visit our Student and Faculty Tools page. Students submitting a report must do so prior to their graduation date.